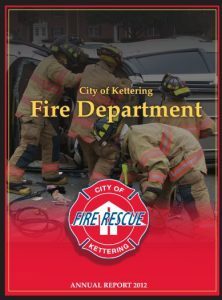 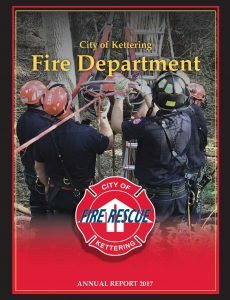 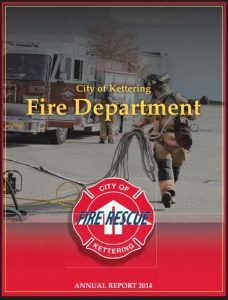 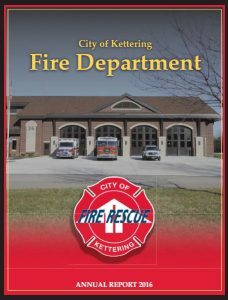 Information about the Kettering Fire Department can be found in the Annual Report(s) below. 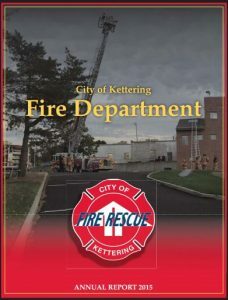 All files below are in PDF format and require Adobe Acrobat Reader software installed on your computer to view. 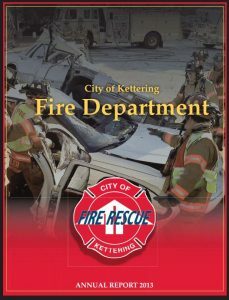 Download the free software here.